Eurosport, the European sports broadcaster, has emerged as the leading pan-European TV channel for the 16th year in a row, reaching 27.9% of the top earners in Europe every week. The European Media and Marketing Survey (EMS) is published by the Amsterdam-based Synovate Research Group each year and measures audience reach among the top 13% of earners by income, who represent the top 20% of households across Europe. The main Eurosport channel reaches 27.9% of the top 13% of earners every week, equivalent to 13.1 million high earners, or 31.9% of the top 3% of earners (2.6 million people). Laurent-Eric Le Lay, chief executive and chairman, Eurosport Group, said the survey demonstrated Eurosport's appeal as an advertising platform. He said: "The more upscale the audience, the more they watch Eurosport – showing we are a very attractive proposition for advertisers wishing to reach Europe's highest earners." 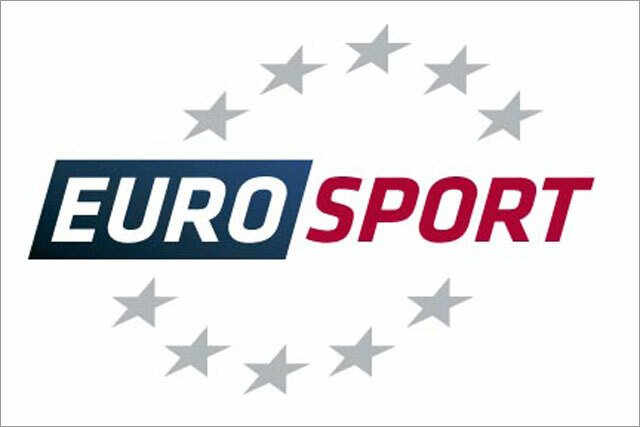 Eurosport’s combined platform reach is also the largest of any of its competitors. Across Eurosport, Eurosport 2, Eurosport.com, mobile devices, apps and tablets, the Eurosport brand reaches 25.9 million of the top earners every week. Le Lay said: "Whether on TV, online or mobile, Eurosport provides first-class content, such as premium exclusive Bundesliga [German football] rights, which help fulfil our brand promise – to deliver top content anytime, anywhere and on any device." The TV channel with the second-highest reach among top income earners is Viacom Media Networks music channel, MTV. Every week, MTV reaches 26.2% of the top 13% of income earners, or 12.3 million people, according to the survey. Once again Sky News has the largest reach of any of the news channels, reaching 15.7% of the top 13% of income earners every week and ahead of CNN, reaching 14.6%, and Euronews, which reaches 14%. Jonathan Davies, executive vice-president, advertising sales, CNN International, said: "These results reinforce the benefits for advertisers in choosing CNN for their integrated campaigns. "As news consumers’ habits evolve, the CNN brand demonstrates its strength in offering innovative cross-platform advertising solutions that reach an influential, elite audience."